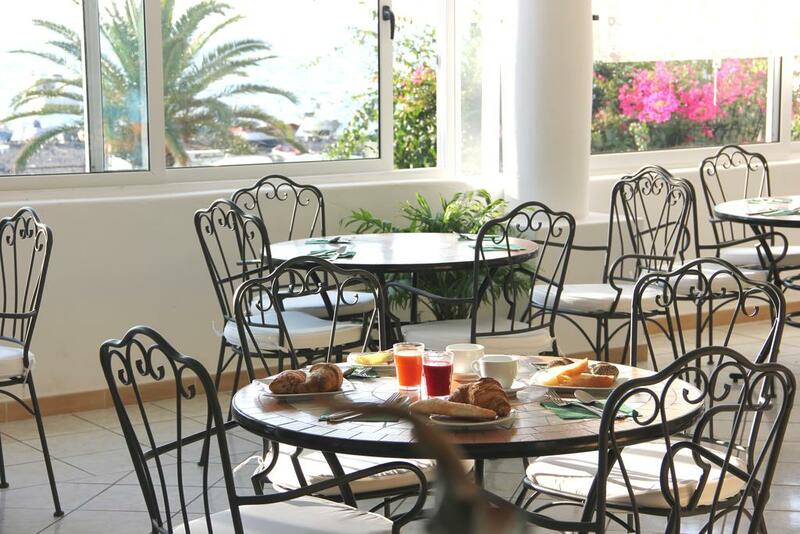 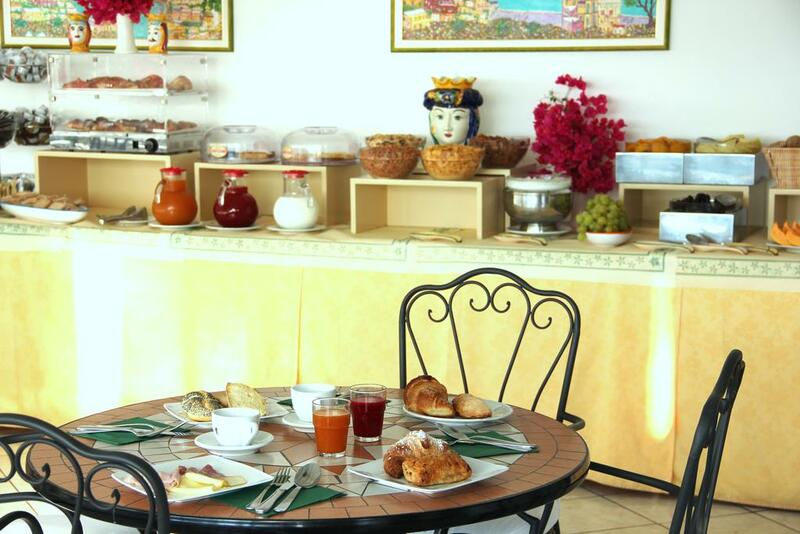 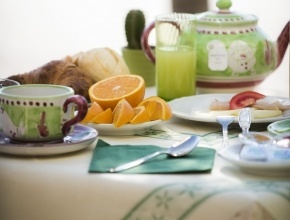 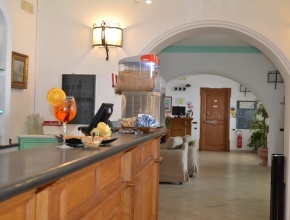 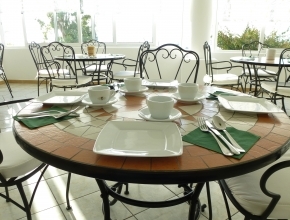 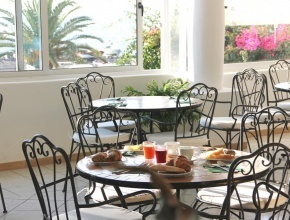 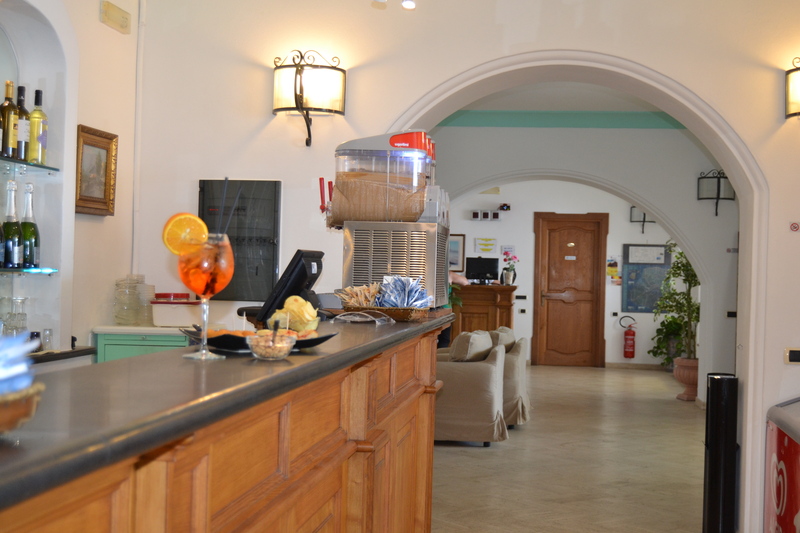 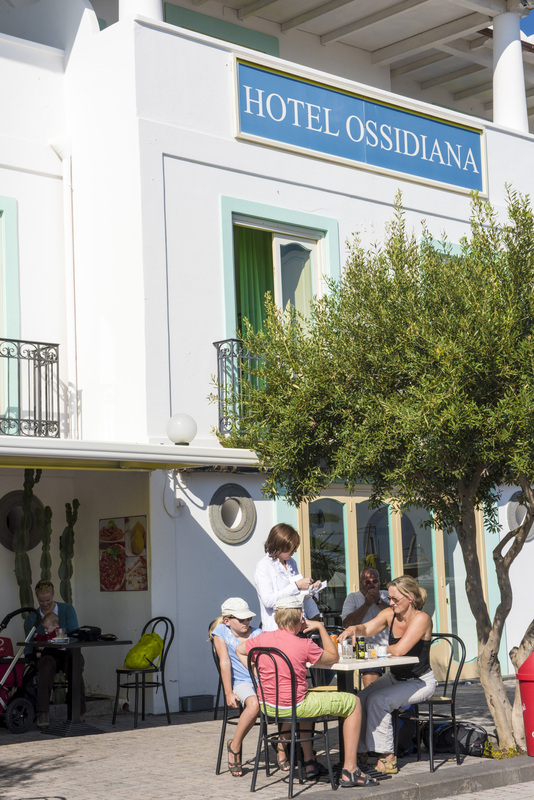 The Staff of the Hotel Ossidiana is always ready to welcome and advise our guests, their well-being is our priority. 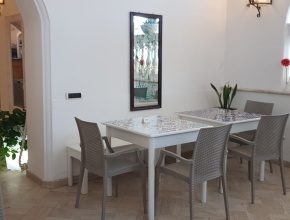 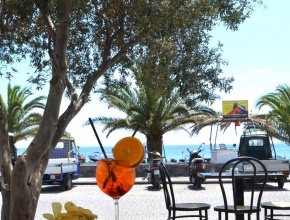 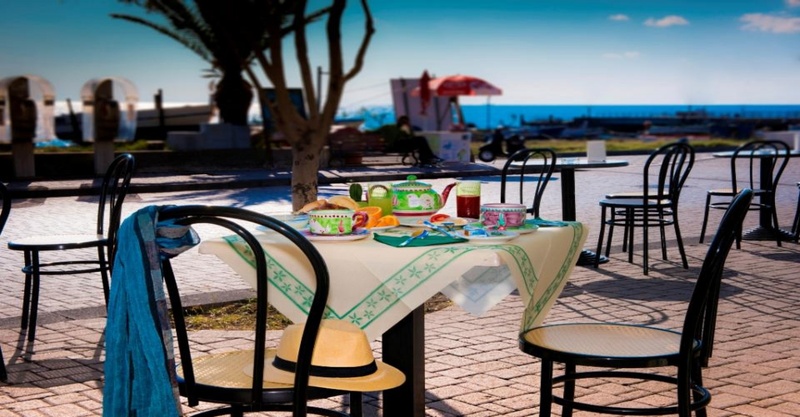 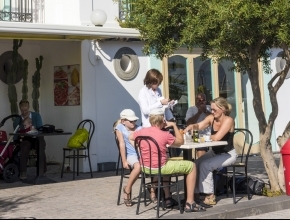 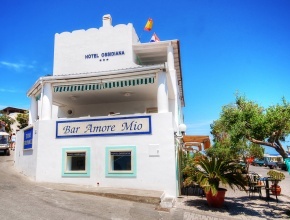 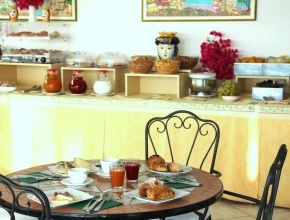 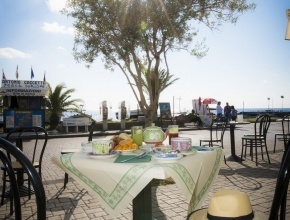 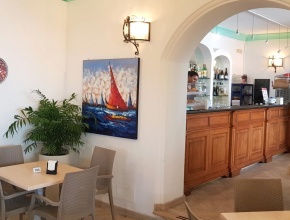 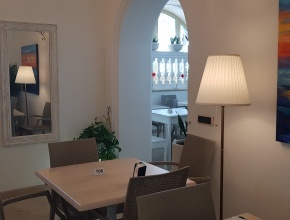 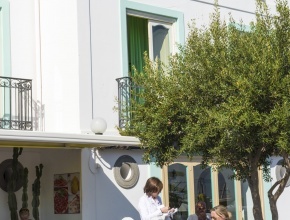 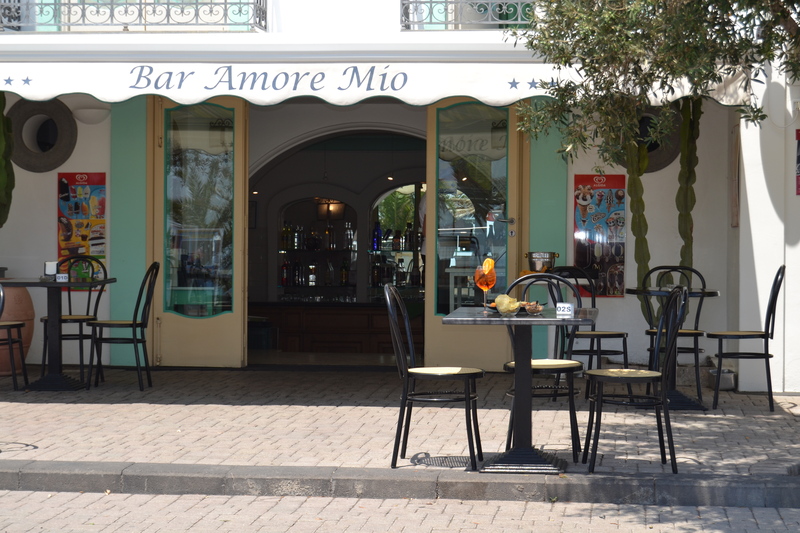 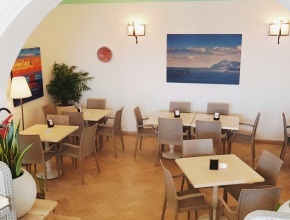 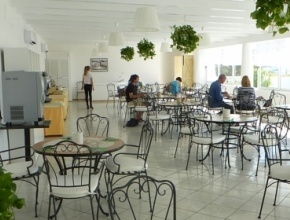 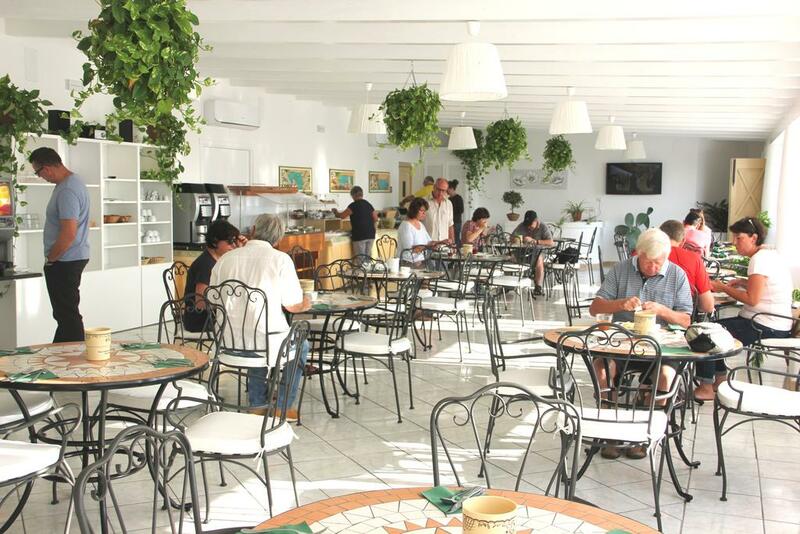 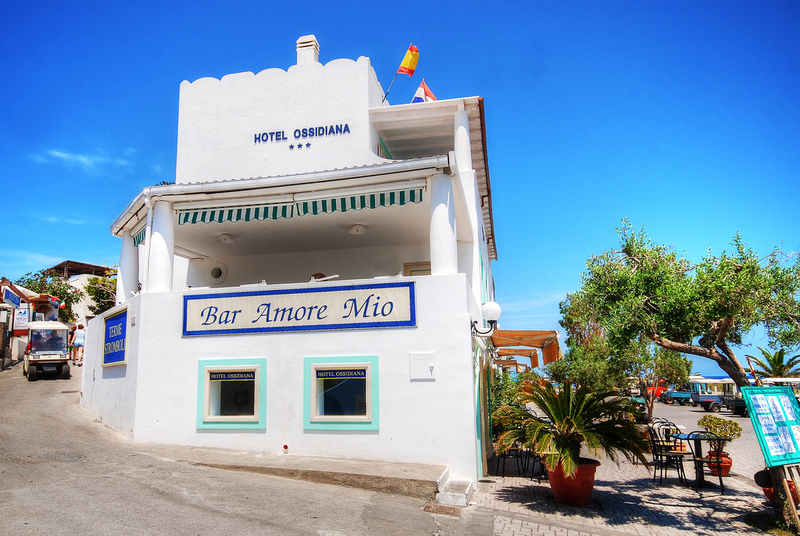 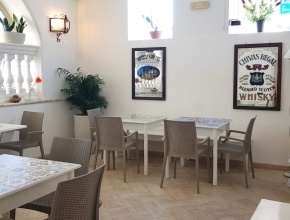 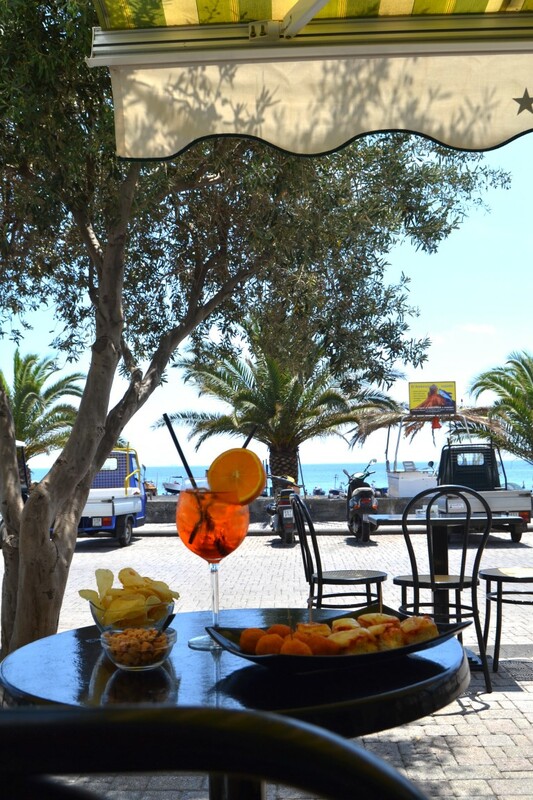 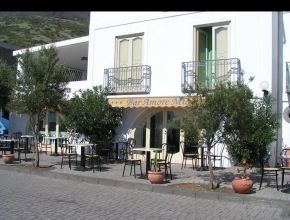 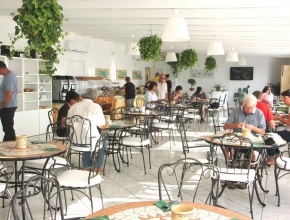 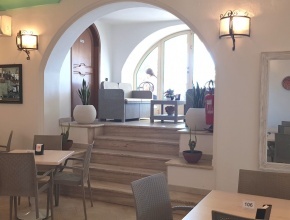 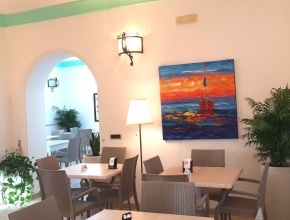 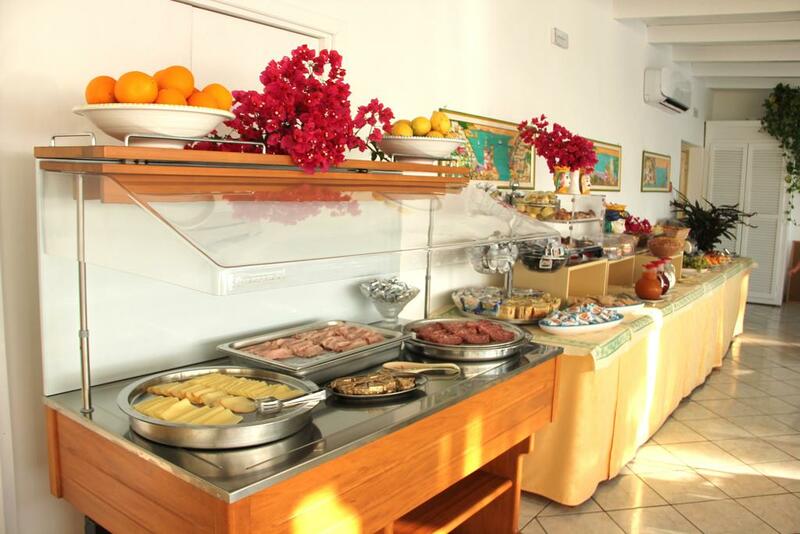 Inside the structure of the Hotel Ossidiana there is the Bar Amore mio which also has outdoor tables on the main promenade of the island, facing the beach and the sea. 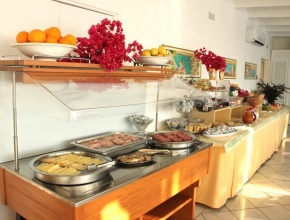 Throughout the day it offers an extensive menu of hot dishes and cold. 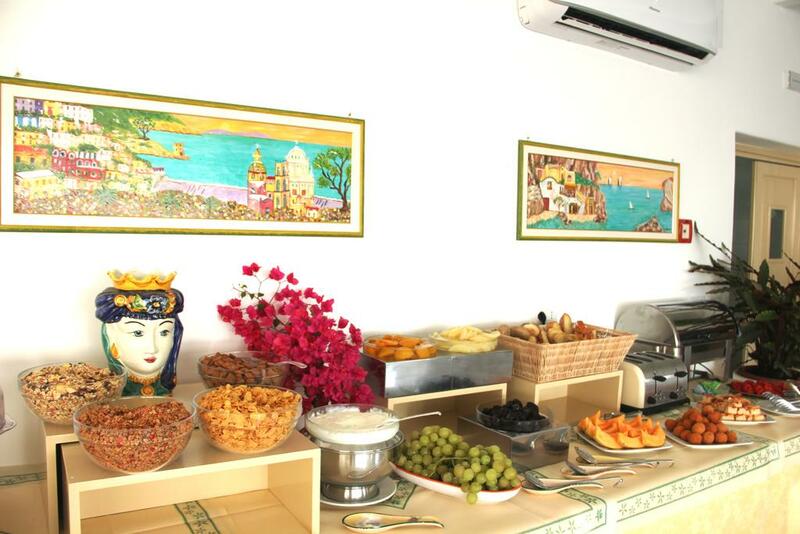 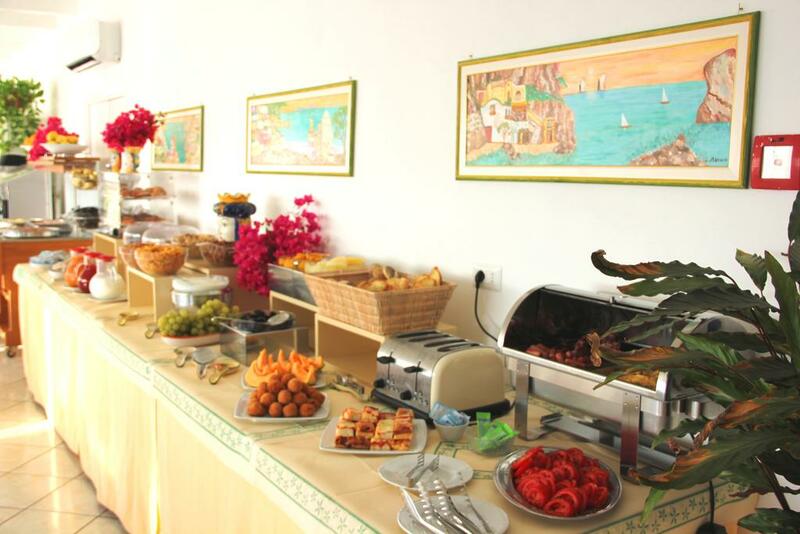 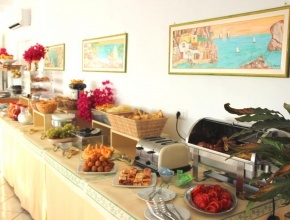 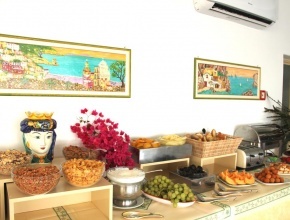 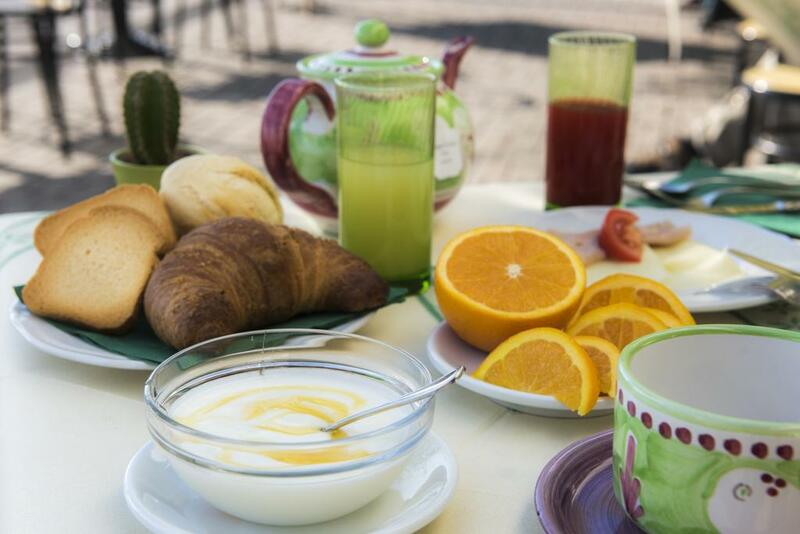 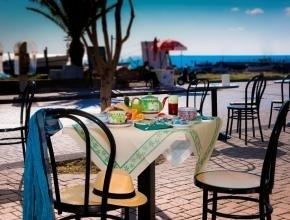 Light and tasty meals, pizzas, snacks and easy foods for those who want to go back to the beach to continue the day! 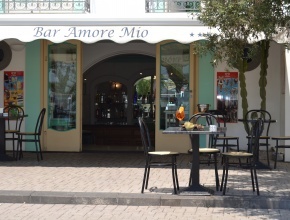 Amore Mio Cocktail, Strombolano aperitif, Sicilian granita, cannolo and malvasia, typical products of our land are recommended!